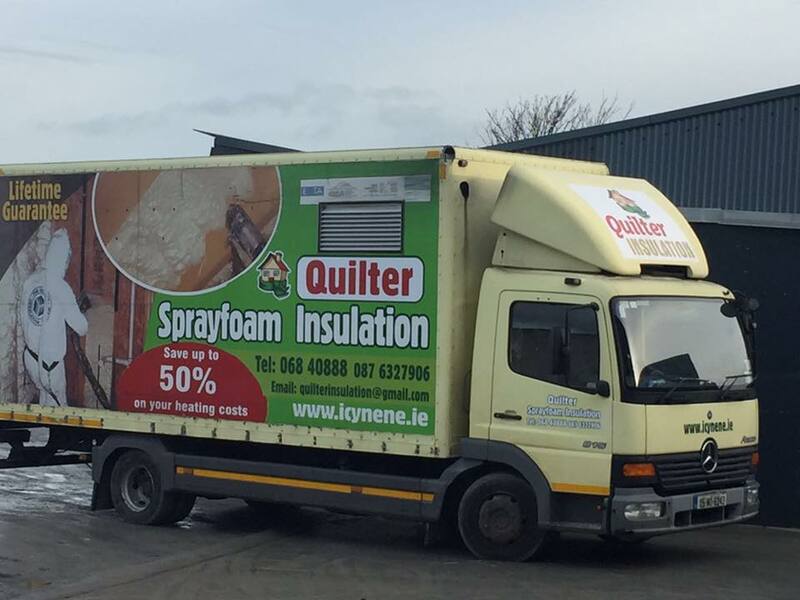 Quilter Insulation is a leading provider of insulation to homes and businesses across Munster. Serving Kerry, Cork and Limerick Quilter Insulation are a leading provider of conventional insulation for your home. We pride ourselves on our quality of service & workmanship. 25% of energy in a building is lost through the roof. Insulating your attic or loft is one of the most effective means of reducing energy bills. Approximately 25% of heat is lost through the walls of a building. We pump silver bonded beads into the walls cavity. External wall insulation is carried out by mechanically fixing a layer of insulation to the outer wall of the structure. At Quilter Insulation we utilise the Icynene system. Start to finish in less than a day. Feel the difference immediately! 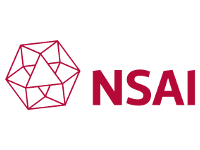 We are a Munster based insulation company with vast experience in the insulation business, including cavity, attic, external and sprayfoam insulation.